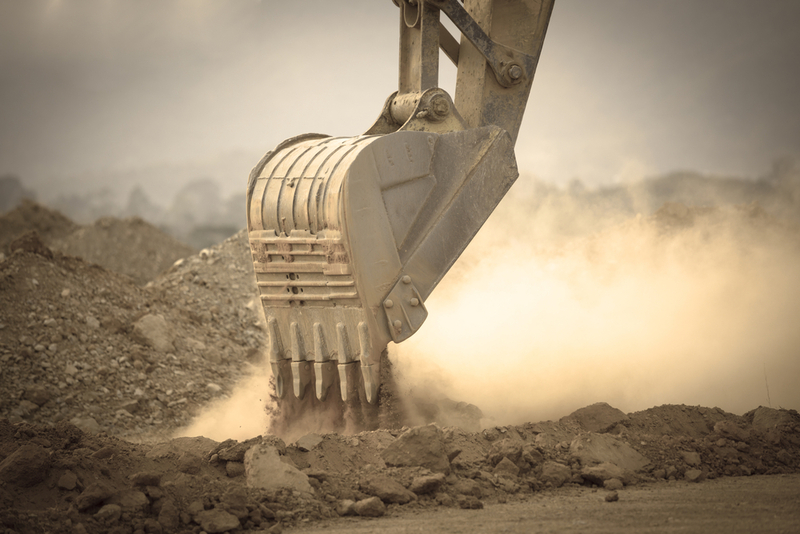 Whether you’re digging a trench, loading, grading, backfilling, sweeping or raking, we have top of the line earthmoving service available for your project. At Hume Hire, our hire includes excavators, skid steer loaders, rollers, trailers, temporary fencing and tools. We provide earthmoving services for a variety of projects including haulage and detailed excavations, no matter how big or small. Whether you’re an earthworks contractor needing equipment for multiple excavations or an individual looking to complete a smaller job, we have the hire to fit your situation. Are you an earthmoving contractor or individual needing equipment and an operator? Here at Hume Hire, our earthworks services include not only the machinery you need to get the job done but also experienced operators who can run it. No matter the size of your project, from backyard level to site cuts, and even detailed excavations, Hume Hire will take care of it for you while providing quality service. Want to operate the earthworks hire yourself? We’ll work with you to figure out the right equipment for your project, then turn the rest over to you. 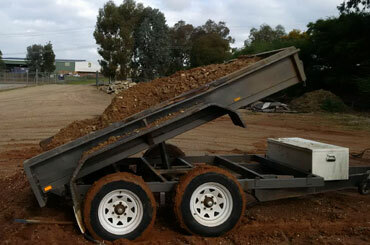 Our trailer hire is available in Albury and surrounding areas of New South Wales and Victoria. We have a huge selection of plant and tipper trailers that are affordable and ready for your next project. We also offer Auger hire and a wide selection of tools for individuals and earthworks contractors including pressure washers, demolition saws, portable generators, laser levels and concrete vibrators. All our tankers, tippers and other transport vehicles are reliable and subject to regular maintenance that keeps them in top working order. We take great care of our earthworks hire so it can handle any job safely and efficiently. 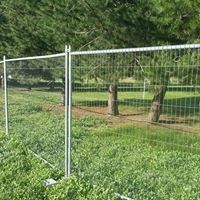 We offer temporary fencing to meet a wide range of project specifications. We’ll provide delivery, set-up and will even dismantle it upon retrieval. 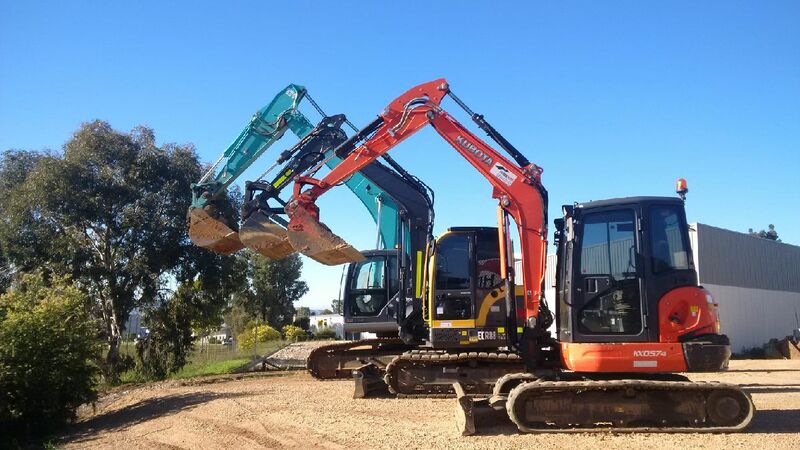 Based in Albury, NSW, we also service the immediate area, while providing long-term rental to individuals and earthmoving contractors in Wodonga, Wagga Wagga, Northern Victoria and Shepparton. Contact Hume Hire today to receive more information or obtain an obligation-free quote.